Hipstamatic — which kick-started the artsy filtered photo craze with its iPhone app a couple years ago, but got upstaged by Instagram and its social network* — is now trying for some social pixie dust of its own, through a cute idea to bring back the feeling of a shared disposable camera. Tonight, Hipstamatic announced a new app called D-Series (to be released on Thursday), which helps groups of users create communal photo albums. 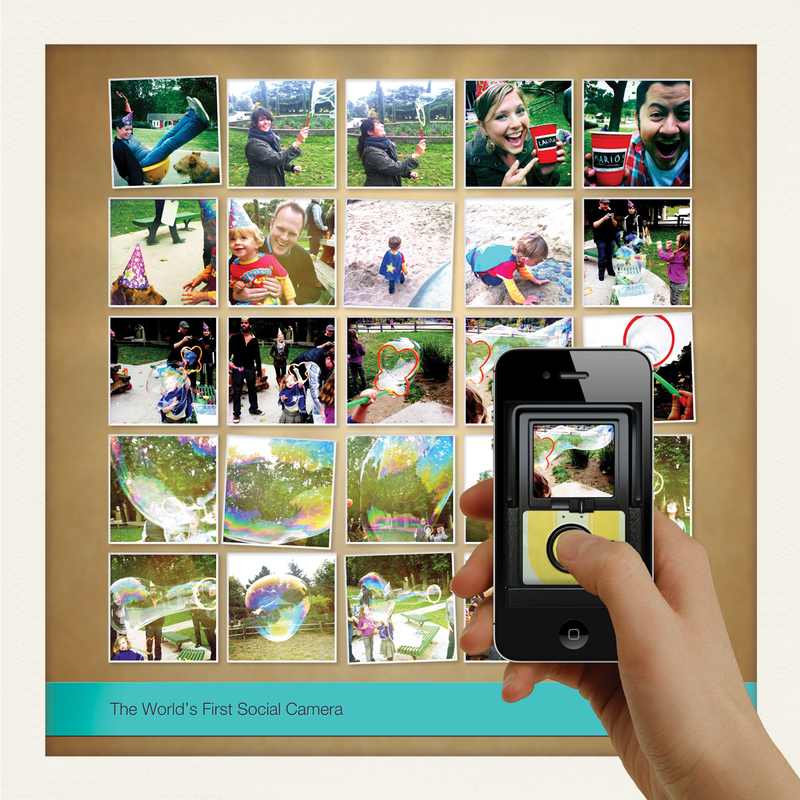 The idea is modeled on the disposable cameras that partygoers might pass around at a wedding or other event. Only after the “roll” is completed do all the images get downloaded to participants’ phones. The new app, which, unlike Hipstamatic, is free, is not just like every other mobile photo-sharing app. Friends who have iOS devices and download the app can connect to each other to shoot up to one roll of 24 photos together. Users can then share the communal album to Facebook, Twitter and email. D-Series is separate from the main Hipstamatic app, but uses the same signature theme cameras available to users through 99 cent in-app purchases. D-Series fits in a similar vein with other group-photo-sharing apps, like Color (which pivoted to something different) and Divvyshot (which was bought by Facebook and shut down). But it has those signature Hipstamatic filters and flair, which the company attributes to the inspiration of analog. *For reference, Hipstamatic has 4.5 million users; Instagram has 15 million. Hipstamatic Disposable from Synthetic on Vimeo.